Pack your swag, grab your mates and head to Corryong from Thursday 30th March-Sunday 2nd April 2017 for the best bush hospitality the Snowy Mountains can offer. There is no better time to visit Corryong than during the annual Man From Snowy River Bush Festival, when the small township comes alive with the history of our unique bush traditions. Located halfway between Sydney and Melbourne, Corryong is the undiscovered treasure of the Snowy’s with a Festival that has something for everyone! The Festival showcases the lifestyle that country folk take for granted. 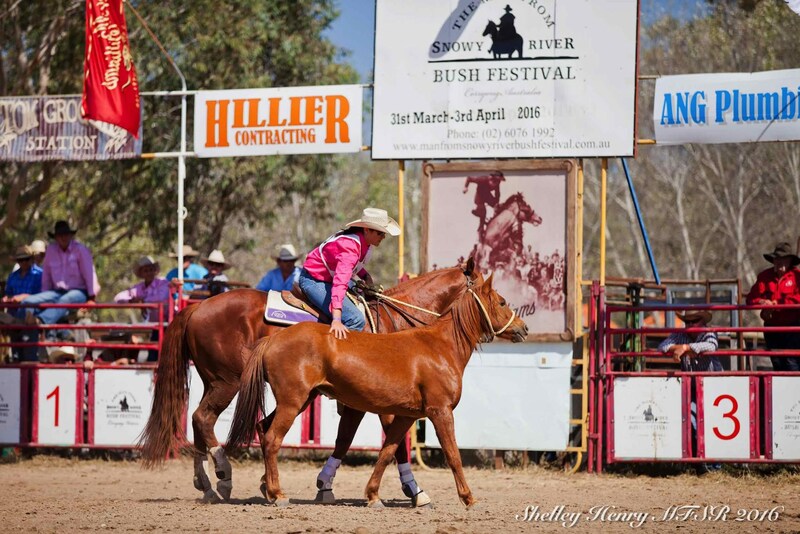 From the many amazing bush poets, artists and photographers to the dust busting action from our fantastic horsemen and women, the festival attracts thousands of outback and city wanderers from all walks of life. 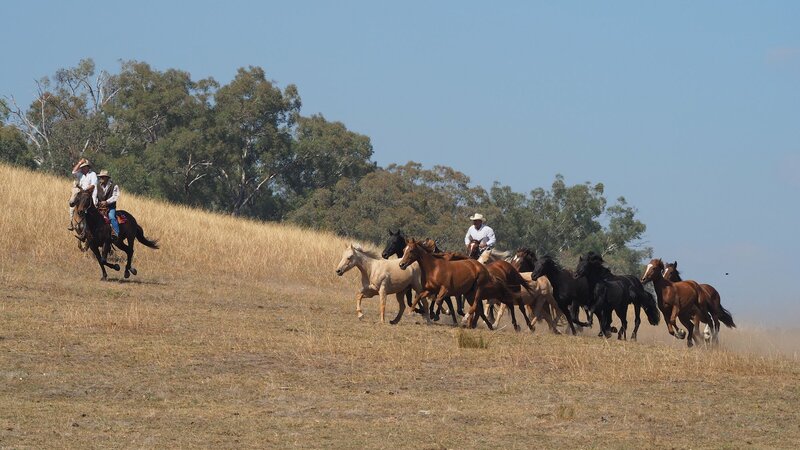 The 4 day Festival features a live re-enactment of the Man From Snowy River poem with crowds watching ‘in very fear’ as bush horsemen chase wild horses down the mountainside in pursuit of the colt that got away. 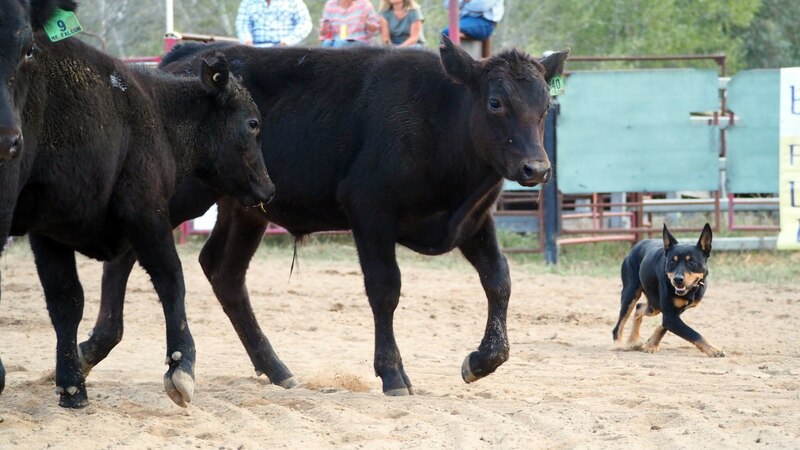 The Saturday night Rodeo showcases the best rough stock versus champion riders with great Country music artists on the main stage to keep the entertainment rocking well into the night. Watch some of Australia’s best horsemen compete in the $80,000 Man From Snowy River Challenge which highlights the special relationship between horse and rider in a quest to find today’s Man From Snowy River. 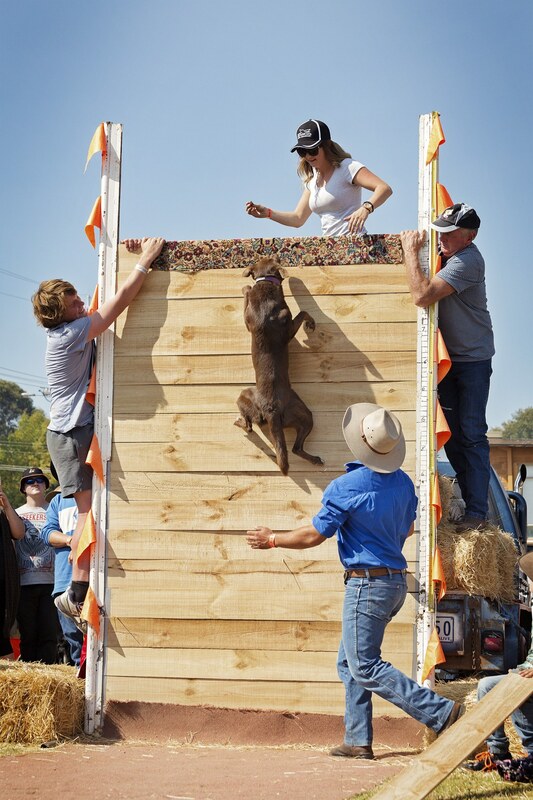 Other action packed events held during the Festival include a Ute Muster, Working Cattle Dog Trial, Art and Photography Exhibition, Striplings Challenge, Equine Education, Whipcrack Competition plus lots more! So join us in Corryong, where legends ride!